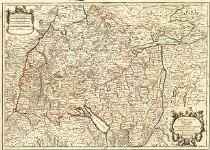 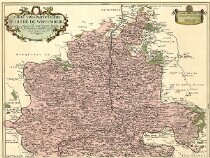 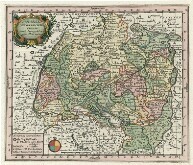 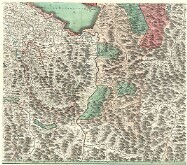 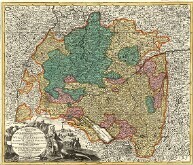 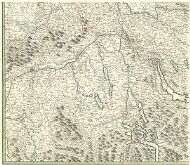 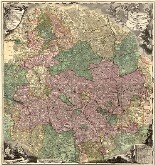 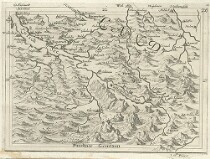 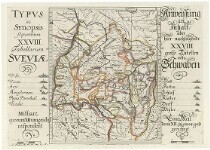 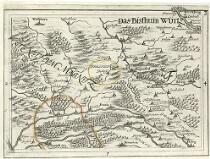 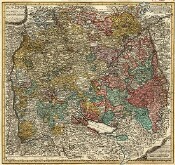 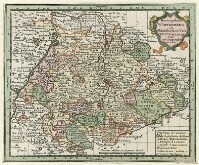 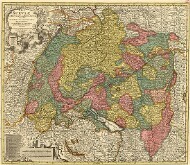 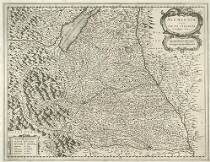 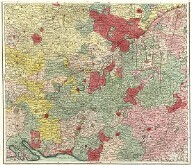 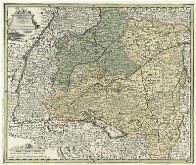 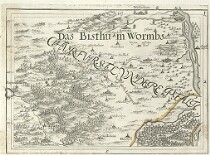 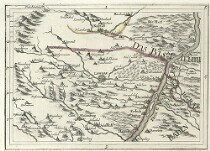 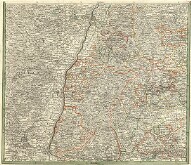 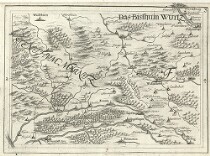 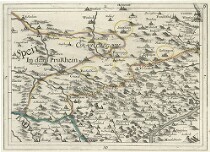 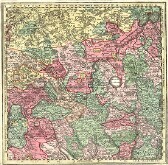 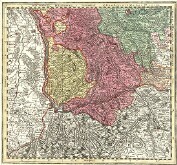 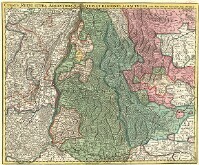 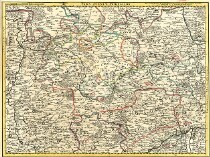 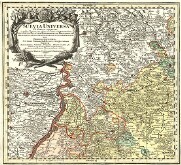 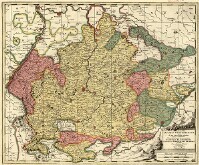 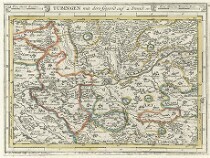 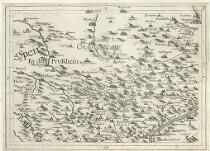 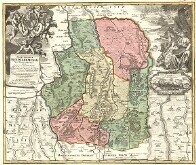 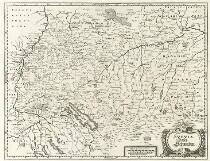 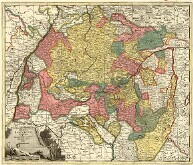 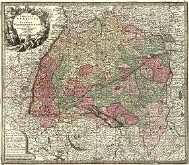 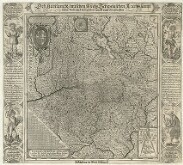 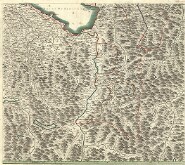 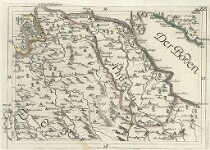 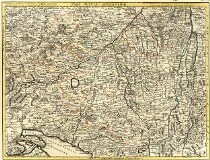 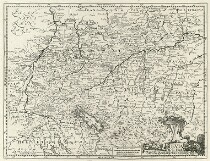 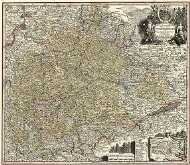 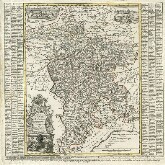 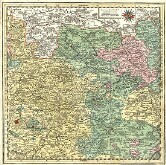 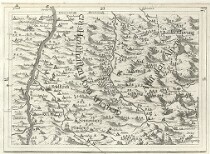 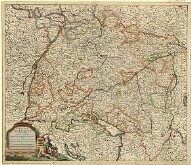 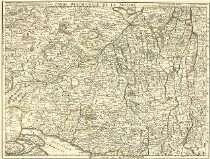 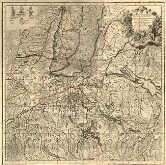 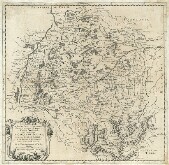 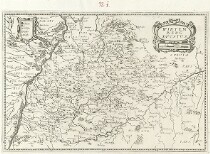 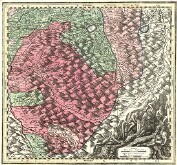 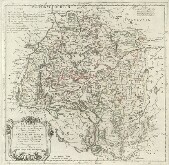 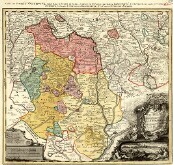 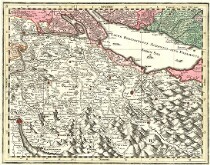 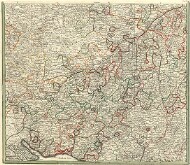 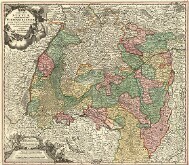 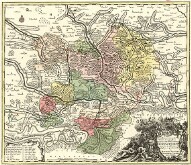 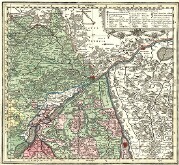 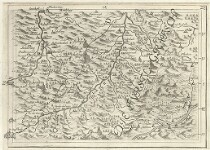 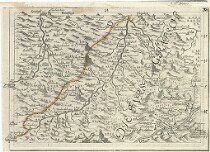 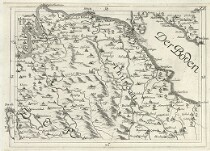 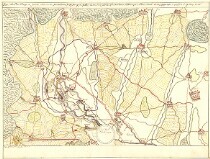 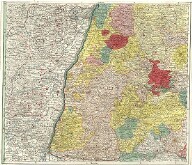 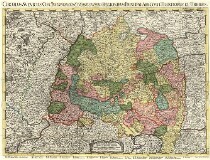 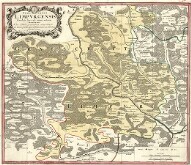 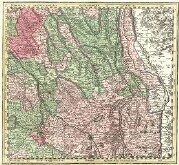 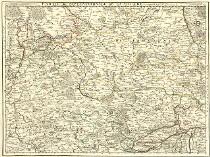 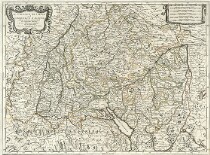 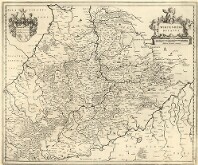 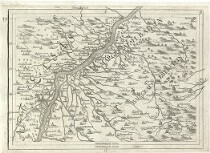 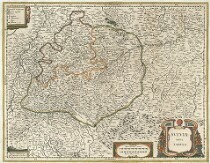 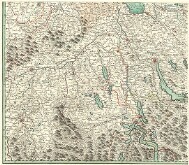 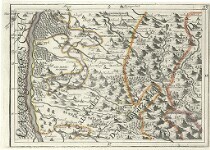 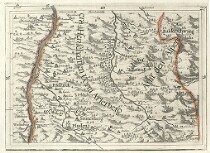 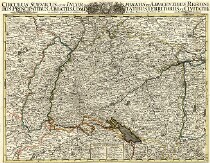 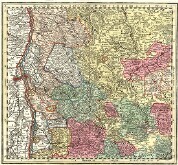 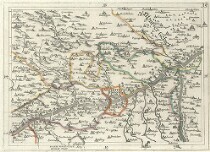 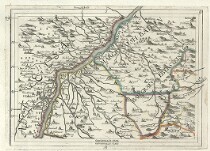 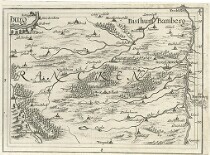 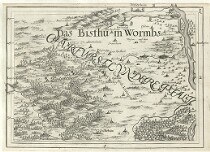 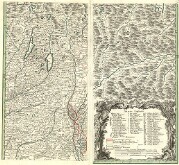 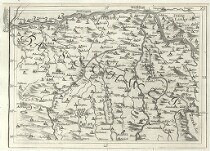 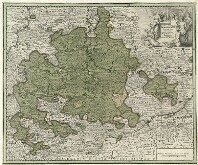 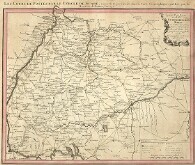 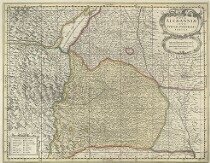 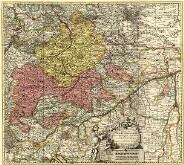 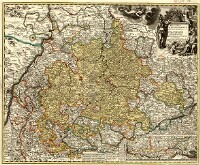 General map of Swabia, Duchy of Württemberg. 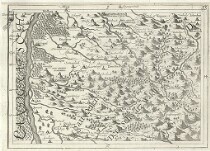 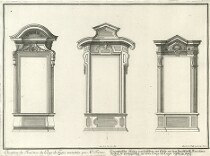 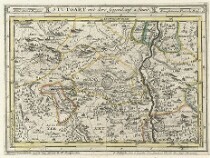 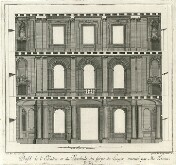 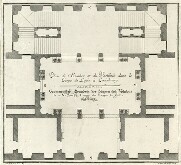 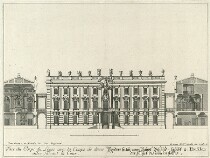 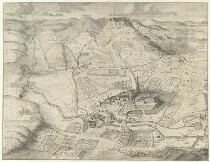 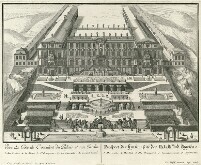 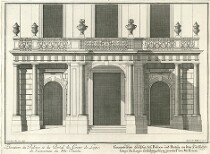 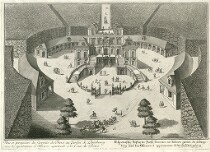 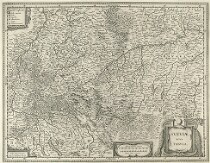 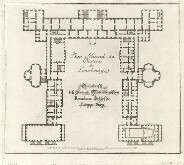 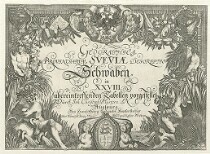 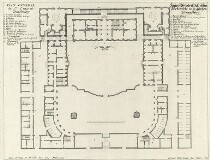 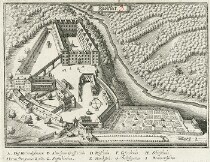 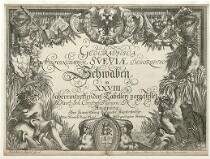 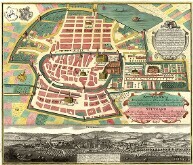 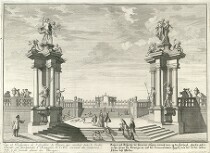 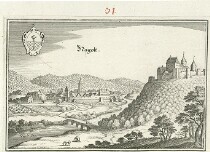 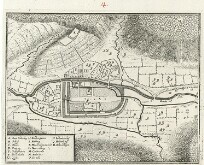 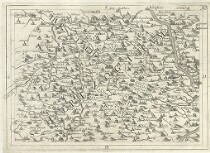 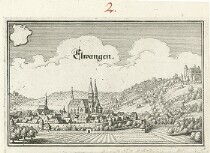 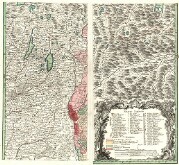 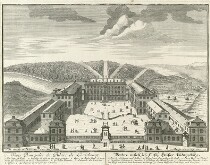 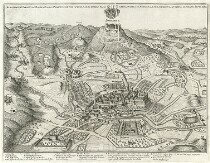 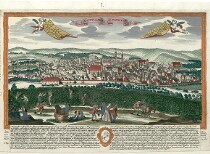 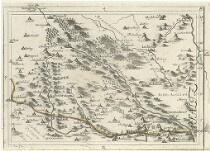 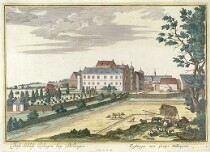 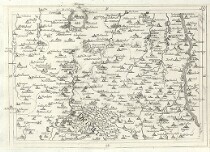 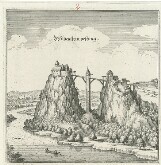 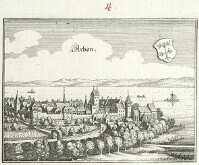 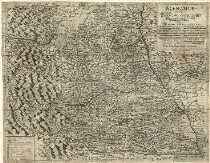 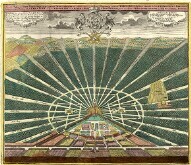 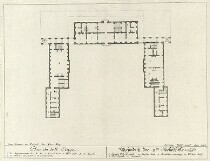 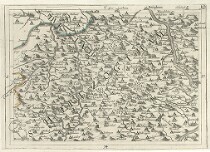 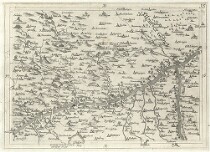 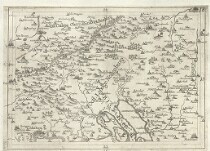 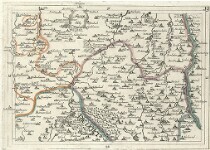 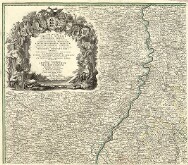 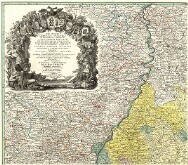 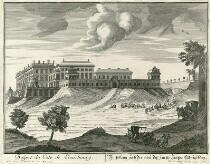 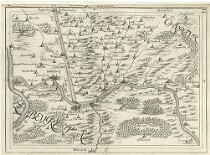 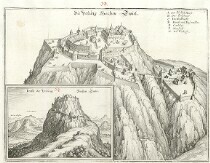 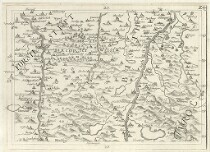 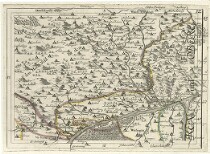 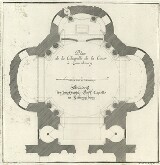 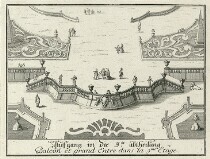 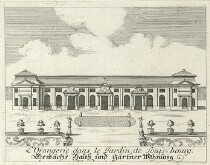 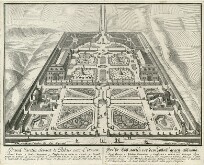 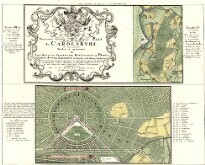 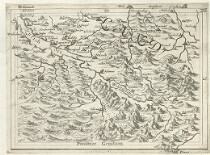 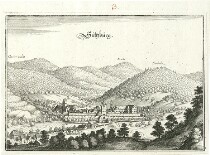 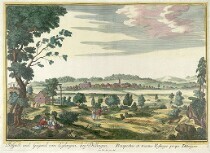 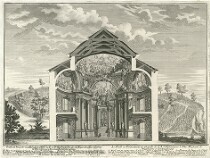 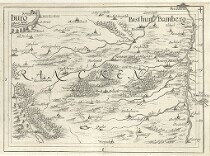 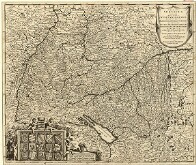 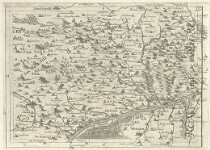 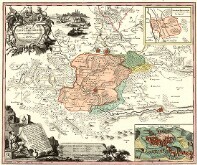 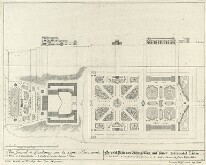 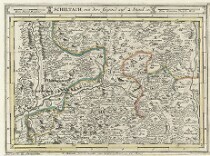 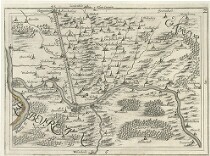 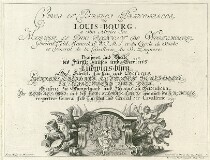 Collection with engravings of the palace of the Dukes of Württemberg in Ludwigsburg, engravings and plans of Swabian cities. 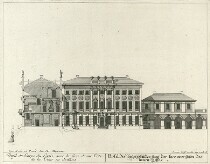 Author: Riecke, Gustav Friedrich, 1. pol. 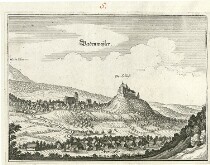 18. stol.